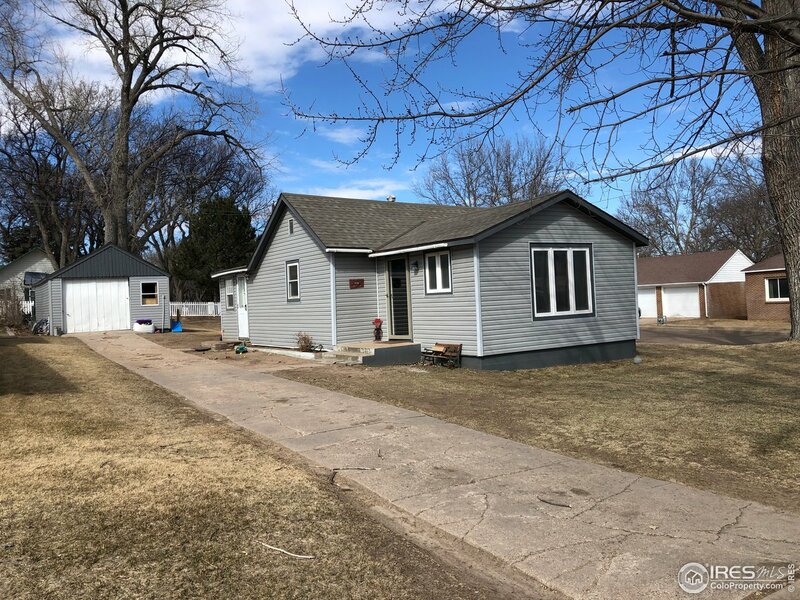 All Holyoke homes currently listed for sale in Holyoke as of 04/25/2019 are shown below. You can change the search criteria at any time by pressing the 'Change Search' button below. If you have any questions or you would like more information about any Holyoke homes for sale or other Holyoke real estate, please contact us and one of our knowledgeable Holyoke REALTORS® would be pleased to assist you. "Nestled on 10.2 acres, this meticulously built home, just minutes from the quaint community of Holyoke, is the perfect canvas to create family memories. Awash in natural light, with custom details throughout, the main home provides ample space for your family and friends. Just beyond the home lies two outbuildings including a 5000 square foot shop outfitted with offices and equipped with a bathroom. The space provides the opportunity for professional endeavors without leaving the property." "This lovely home sits on a 25,000 sq. ft. lot. The newly re-finished home has over 2000 sq. ft. of living space on the main floor. Two bedrooms on the main floor, each with their own bath, and with a bedroom in the basement and space for a family room and a couple more bedrooms and bath. New Bristol windows, new water heater, new furnace/ac, new water softener, all new Kitchen Aid appliances, main floor laundry. Attache oversize 3-car garage and 2 storage sheds." 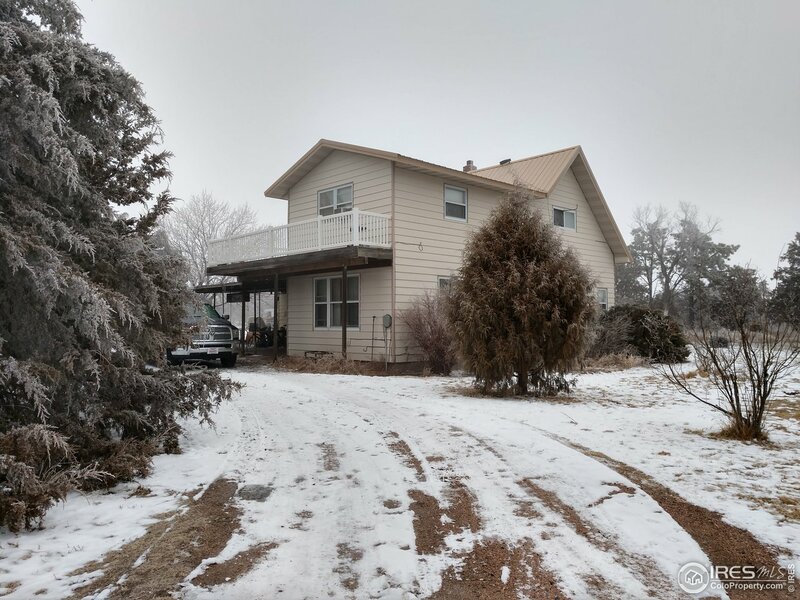 "This home is on 5 acres just a few miles from town. 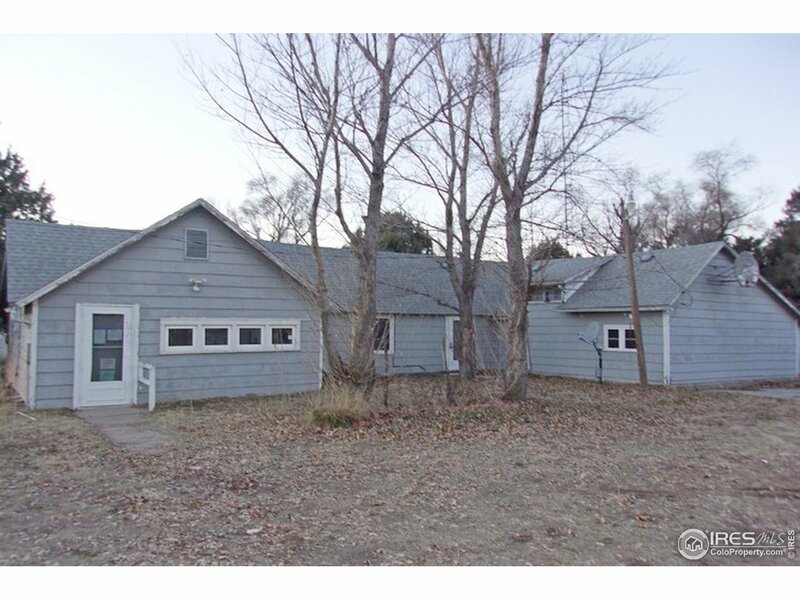 Five bedrooms, 2 baths, a large covered porch perfect for country living and a deck off the large upstairs bedroom. The well was newly cased with a new pump in 2002. 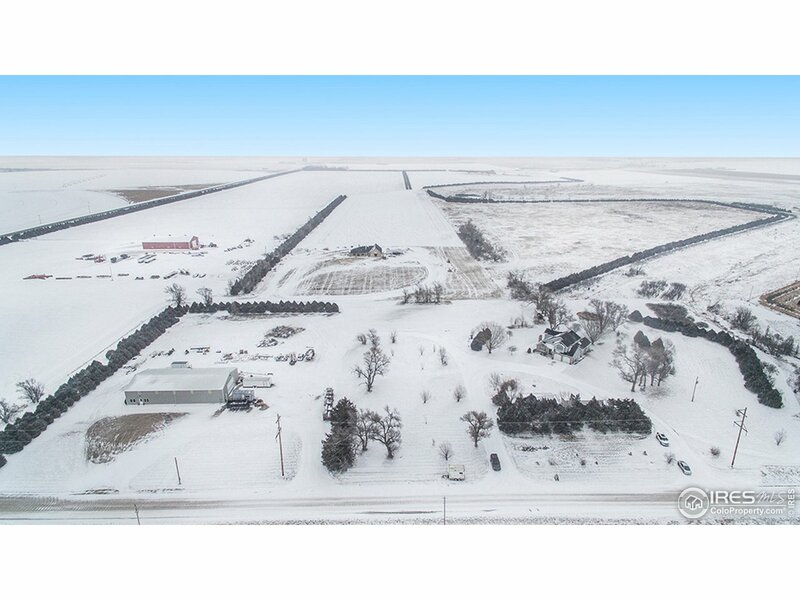 The acreage has established tree rows, and along with the garage, there is a quonset, a shop. grain storage and other small outbuildings. You can buy an additional adjoining 14 acres if desired." "Great home on acreage. Several out buildings. 6 bedrooms, 3 Bathrooms, and an office. Wood burning fire place. Lots to see. Set up your appointment today. Don't miss this one!" 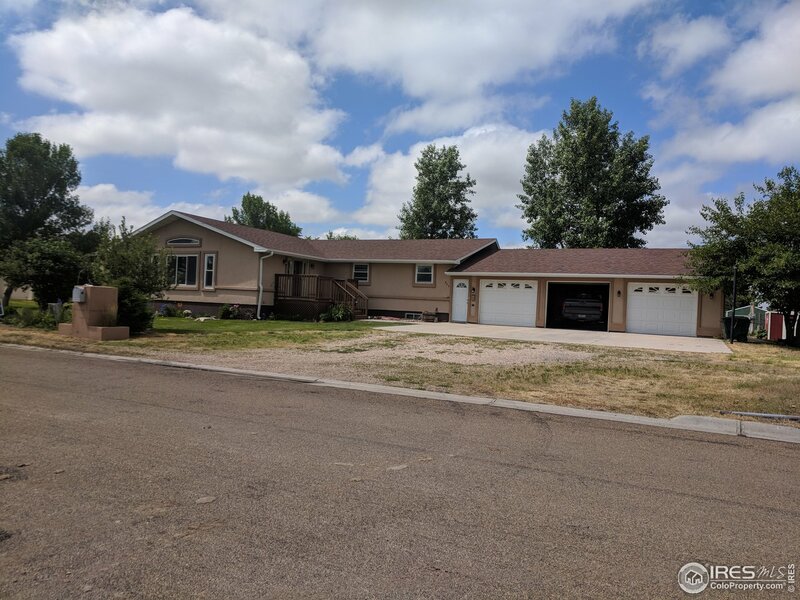 "This tri-level home has what you need!Three bedrooms, three baths, and room to finish a fourth bedroom if you need it. All appliances are included, as well as central air and a sprinkler system. The two car garage is attached, and there is an additional two car garage in the rear for all of your projects or extras." 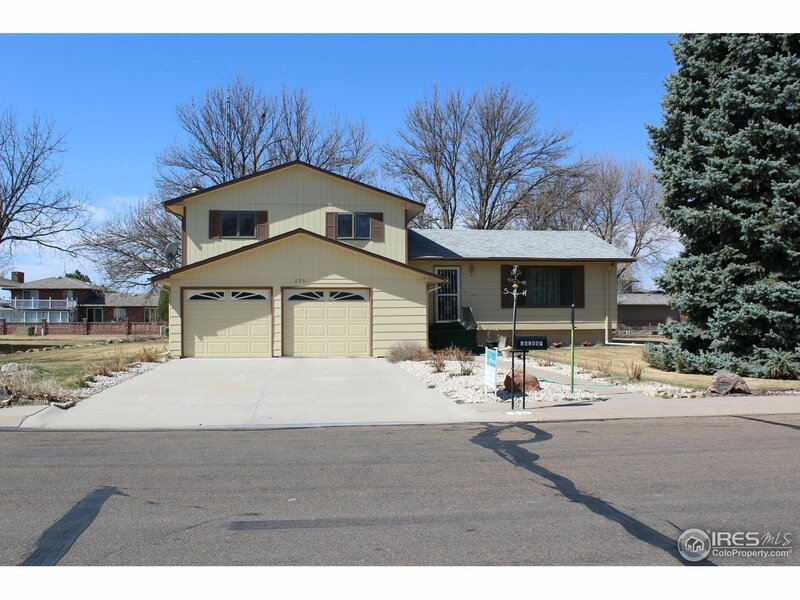 "This lovely home is on a large corner lot with a large garage. The living room has a fireplace and wood floors. 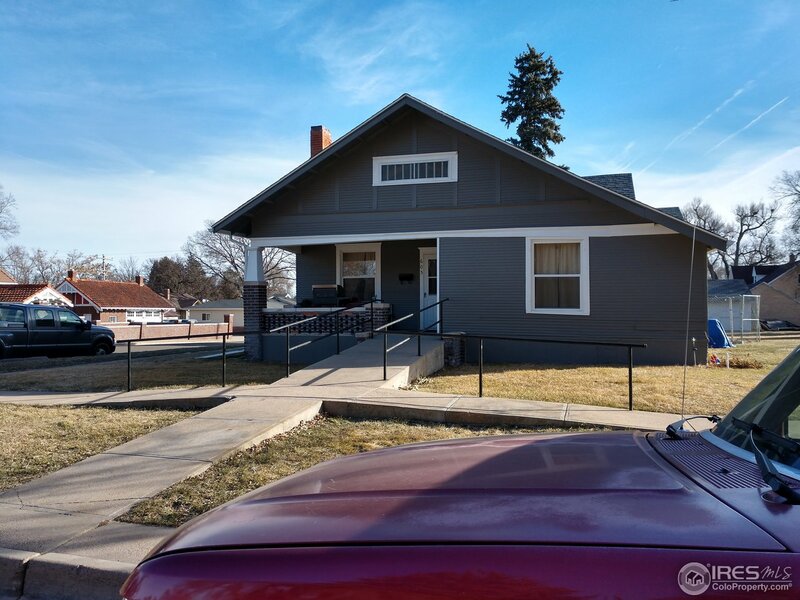 Three bedrooms are on the main floor, with a potential non-conforming bedroom or an office in the basement along with a rec room, laundry room, and bath. It has a great enclosed porch. Located near the golf course, this is one you won't want to miss out on." "Come take a look at this home on a large corner lot. 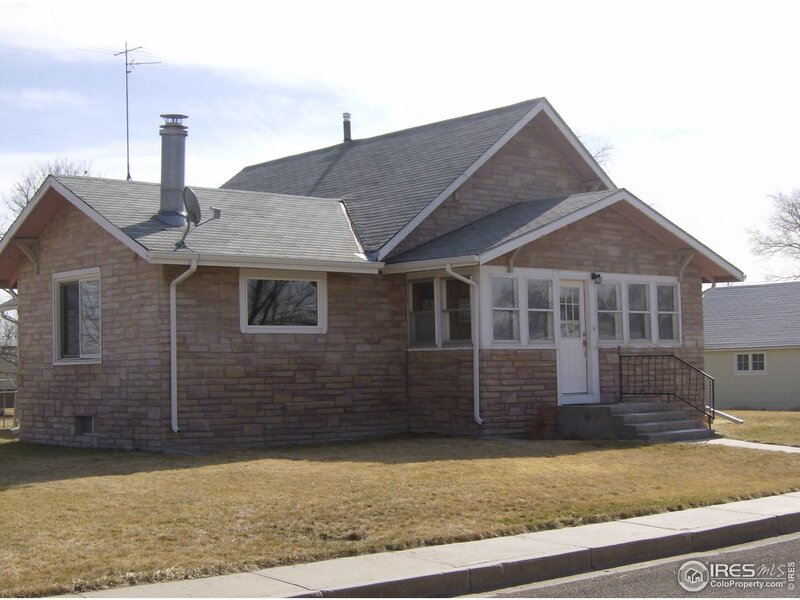 Four bedrooms, one bath, hot water heat, remodeled kitchen and a nice large storage building." "THIS IS A FANNIE MAE PROPERTY. Great Ranch style floor plan all on one level, situated on 2.0 acres (87120 SF) and off of a paved road, great living space with generous square feet as well as beds and baths, 4-car heated detached garage with 220, outbuilding, separate dining room, large kitchen with lots of cabinets, 12X12 Sunroom. Property has much potential. Buyer verify measurements and Schools." "Take a look at this little gem! Great starter home. Laundry room, with two bedrooms and one bath. New shingles, siding, and plus many more. 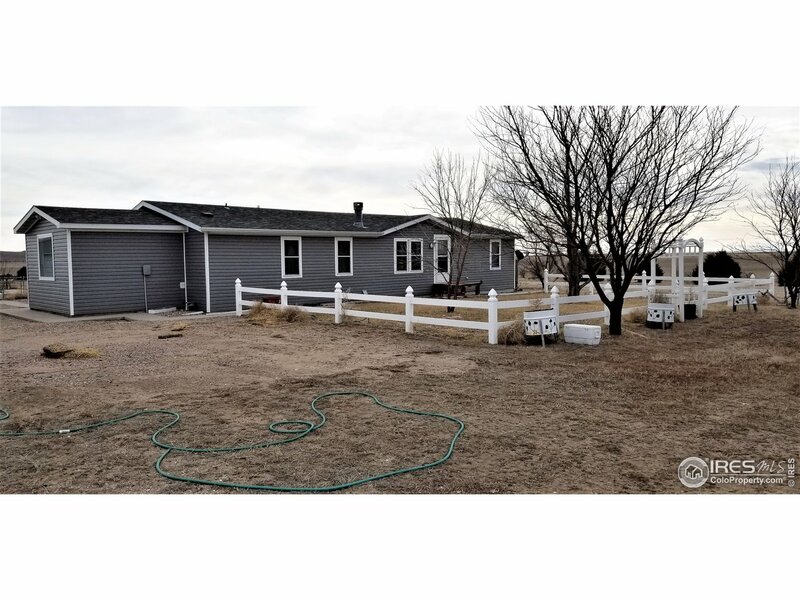 Appliances and small shed included. It won't last long."